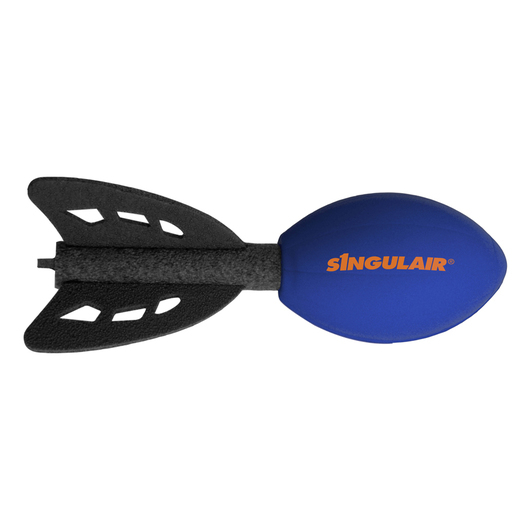 A fun football rocket that will have your logo soaring across the sky. 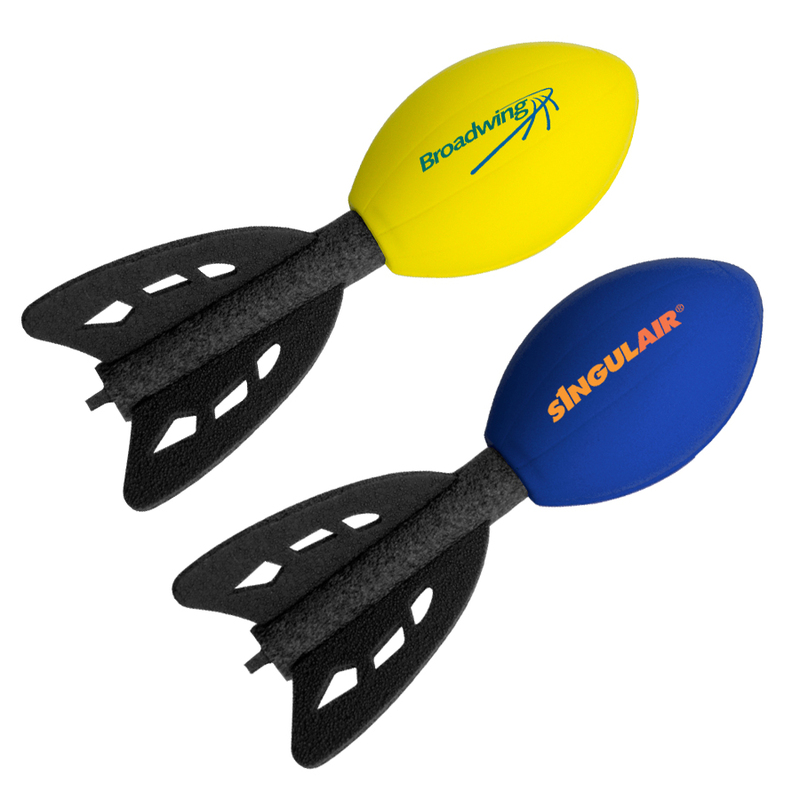 Create a promotion people will remember with some of these fun football rockets. 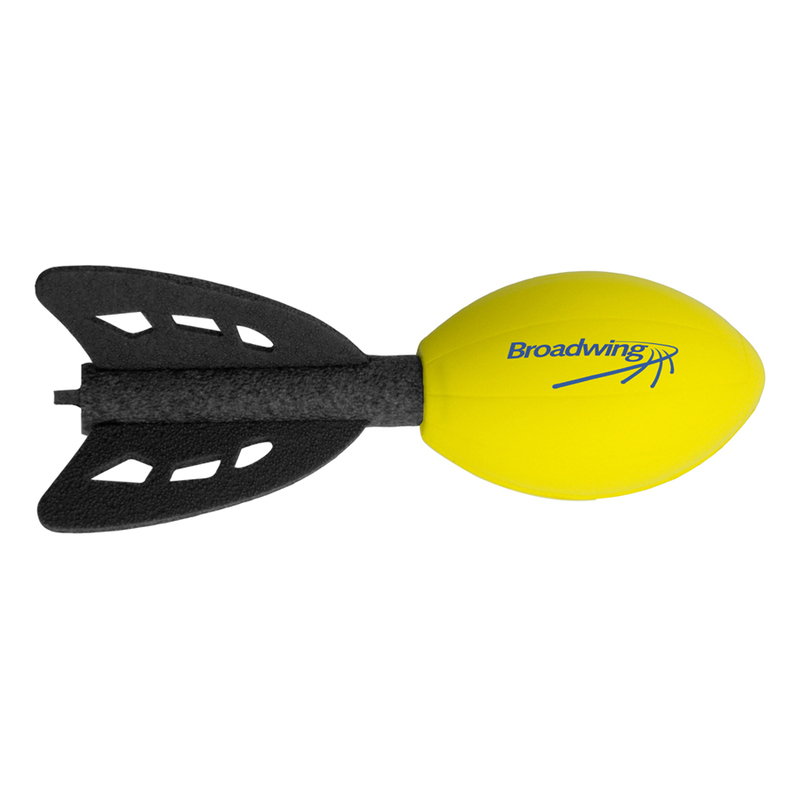 They are a mini football rocket that's made from a lightweight stress foam material. Fun for all ages, these rockets will be getting thrown around in no time!